During July, we have been celebrating Christmas in July with some huge savings on retired wraps and exclusives, plus foot care. This week Jamberry is offering 20% off all Jambeauty products as a final celebration for our festive July specials! This means you get to enjoy your fave beauty products for less! And you won’t want to miss them as some of these product lines will not be replenished! 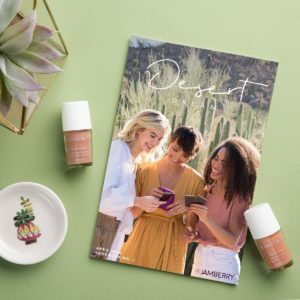 Jambeauty hair care, brows and most of the Jambeauty product lines are only while stocks last so if you miss out, that’s it. So make sure you don’t miss your chance to grab a bargain! And if that’s not enough, check out the website for some extra cheap wraps from our last two weeks of Christmas in July! 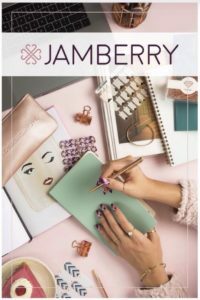 These differ for each Jamberry region so check under the different categories to find them. There’s some beauties available!